With its relative proximity to the United States (flight time direct from New York can be as short as 7 hours), comfortable climate, and fascinating cultural history, Morocco is becoming an increasingly popular destination for families. Addressing the varied needs of families traveling overseas, however, can be a complicated exercise, which is where Cobblestone’s experience and connections become vital. Interested in taking over a riad to have a taste of life in the medina? We know which properties will offer the most comfortable experience for families with small children (and, equally important, which are best avoided). 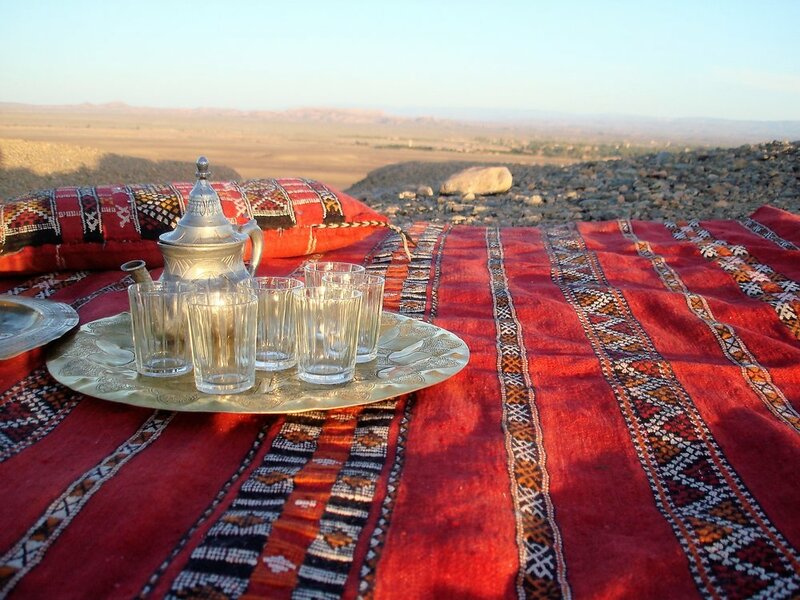 Dreaming of a night under the stars in the Sahara, complete with opulent tents and a traditional meal cooked over an open fire, served to the haunting sounds of live traditional Berber music? We’ve done it many times. We have handled trips for families with small children, multi-generational trips for travelers that have a range of mobility issues, and commemorative journeys that require elaborate celebrations. When planning itineraries for families, we answer the questions you may not have even thought to ask, ensuring a safe, pleasant and memorable touring experience for visitors of all ages.